Today I had the unique experience of attending a dress fitting for four very gorgeous and excited young ladies, being a bride-to-be and her three bridesmaids, along with her mother and mother-in-law! 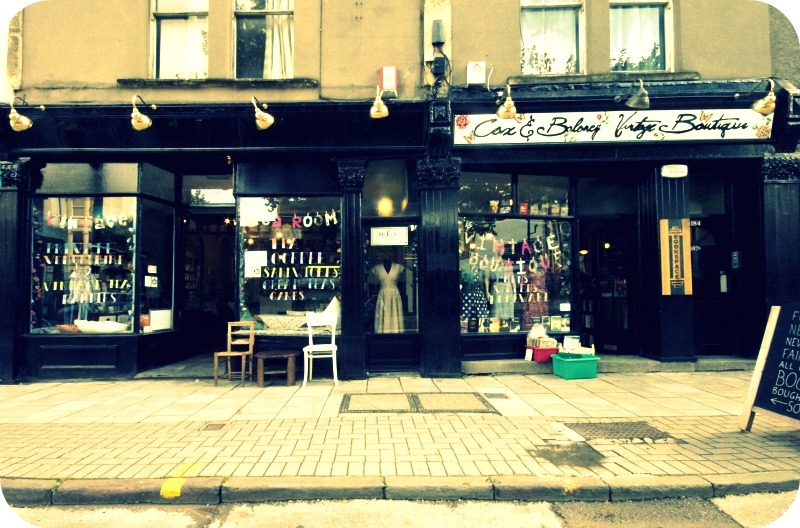 I was dropping of a wedding commission, and we had arranged to meet at the studio of Laura of twentythree, a dress maker with a workshop at Cox & Baloney, Bristol. It’s the ideal setting as they have a lovely tea room there so you can relax with a cuppa whilst choosing fabrics, colours and styles. Tomorrow I am going back to deliver another bridal order, a very different piece, and this time I’m just meeting the bride-to-be so it won’t be quite so hectic! More photos to come – Keep an eye out for them on my Commissions page!